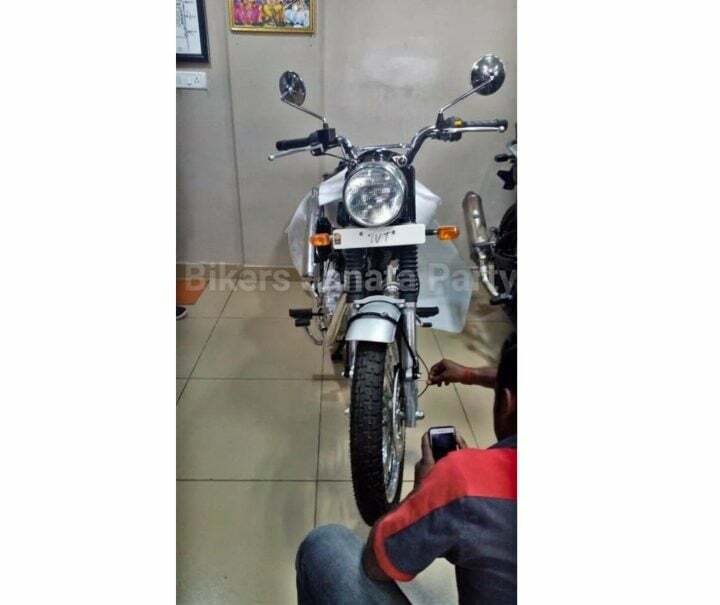 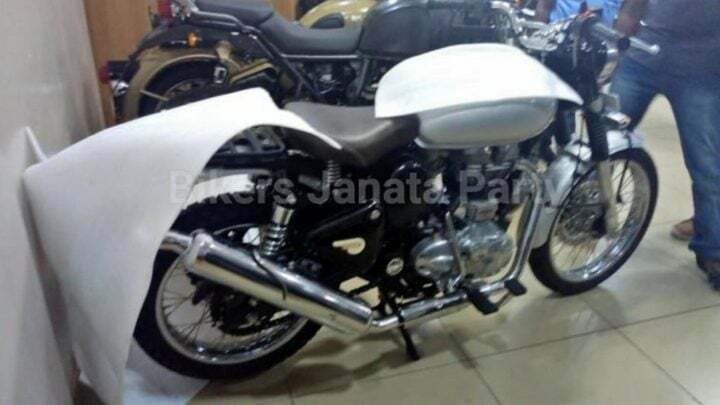 Fresh images of Royal Enfield Scrambler 500 have surfaced up. 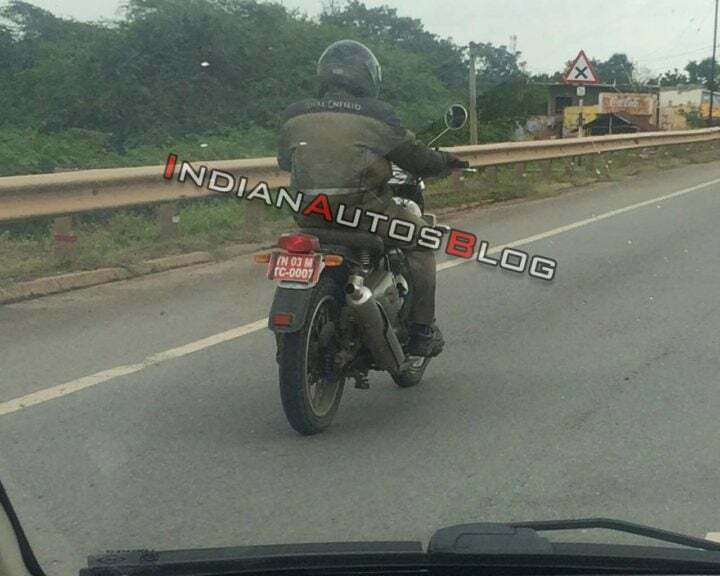 This time it has been spotted testing on the roads with the badging of Classic 500. 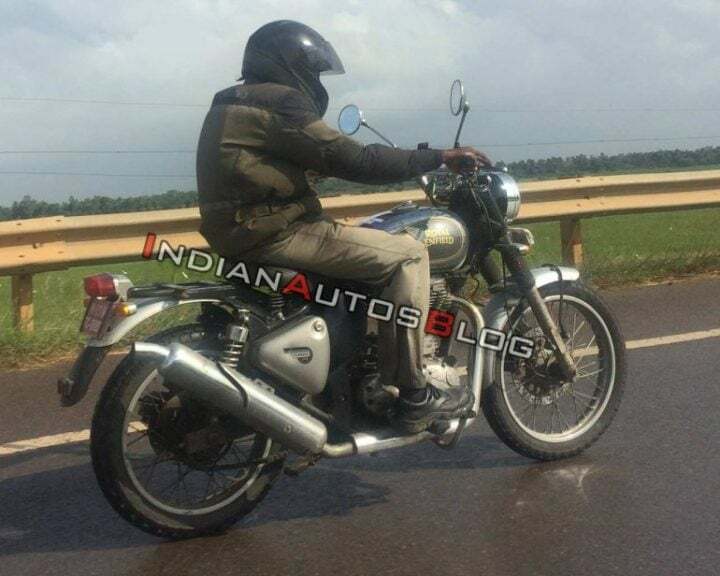 It is rumoured to launch in India in 2019.